If you are looking for tips for glowing skin, then you need to first understand that only truly healthy skin can glow. If you are looking for a true glow, then it has to come from within because even makeup can give you a temporary glow, but it will wash off eventually. When your skin is subjected to pollution, dirt and grime, it is bound to be affected. Similarly, when your skin has to bear the consequences of the harsh sunlight, it will tan. And if you want your skin to truly glow from within, you need to get rid of that tan too. What exactly is a tan and how does it happen? When you have been out in the sunlight for too long, without the right protection, your skin will become a few shades darker. Technically, a tan is the skin’s version of self-defence – when the ultraviolet rays of the sun are trying to penetrate the skin, the skin starts to form a lot more melanin. This will turn the skin brown, but it will also protect the skin from any chances of getting burnt by the sun. This darkening of the skin is what is commonly known as a suntan. What can a sun tan do to your skin? Although a little bit of exposure to the sun is important for the skin because sunlight is the best source of Vitamin D, too much of sunlight can lead to problems. When your skin gets a sufficient amount of sunlight, there is the proper production of melanin and your skin has a healthy glow to it. However, when there is overexposure, it can lead to tanning and in the more severe cases, it could lead to the skin getting burnt and ageing faster. As a matter of fact, if your skin is overly affected by sunlight, it could also lead to melanoma, which is a type of skin cancer that is caused by overexposure to sunlight. 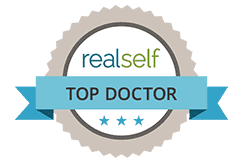 It is important to understand the difference between a healthy tan and one that can cause serious problems – a healthy tan will leave your skin looking flushed, but if the sun exposure has gone overboard, it could lead to skin that is burnt. Is a tan permanent or can the skin heal? For a lot of people, a tan is a way of showing off a healthy glow, and as long as it is not overdone, there is nothing in enjoying a little bronze on the skin. A normal tan is not permanent, and within a few days, the effects should wear off. In case your tan was not intentional, there are several natural tan removal remedies that can help remove the effects of the tan. Because many of these remedies use household ingredients, there is little to no chance of any side effects. Even if you don’t use any face masks or tan removal methods, the tan should start to fade on its own in a matter of days – in most cases, it doesn’t take more than three to five days. However, if you are sunburnt, then it might take closer to a week for the skin to heal completely. However, things might be a little different with artificial tanning – such as tanning beds or spray tanning, because these use ultraviolet rays or chemical colours. 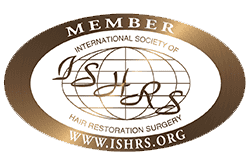 If your tan is starting to bother you, then there is more than just one sun tan removal treatment that you can try, and several of them are actually home remedies, which means that you can try them out with ingredients you can find at home. 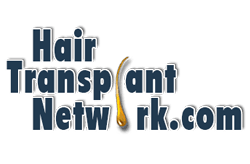 There is almost no household that does not use potatoes, and if you have some potatoes lying around the house, then you have easy way sun tan removal remedy. 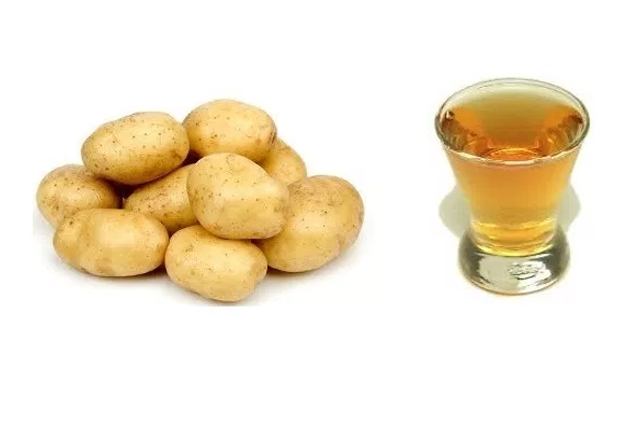 Simply juice a raw potato and apply the juice directly to the skin where the tan is most prominent. In case juicing the potatoes seems too much work, you could even cut thin slices and apply those to the affected areas. After about 15 minutes, the juice should have dried off, and then you can wash it off with warm water. Repeating this twice a day should show the required results. While oatmeal can be used for a natural skin-polishing process, it can also work really well when you want to remove a sun tan. The same exfoliating properties can work wonders when they are combined with buttermilk. 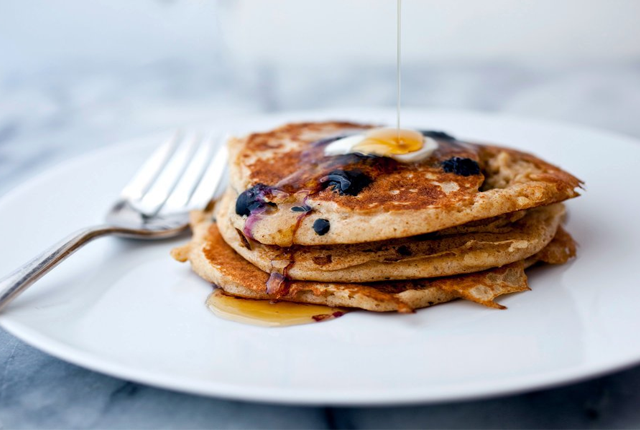 Actually, buttermilk has lactic acid, which can not only soften your skin but also improve your general skin tone. You can use regular oats or oatmeal, and you need to soak the same in regular water for a few minutes. Add a few spoonfuls of fresh buttermilk and mix it well to create a thick, coarse paste. Apply this paste to wherever your body is tanned and use it as you would a normal scrub. After about 20 minutes, you can wash it off with warm water. Honey is known as a natural hydration agent for the skin as well as providing it with a natural glow, but when it combines with the bromelain of the pineapple, it transforms into a fantastic tan removal solution. Pineapple is also full of free radicals, vitamins A and C as well as antioxidants, all of which help improve general skin tone. 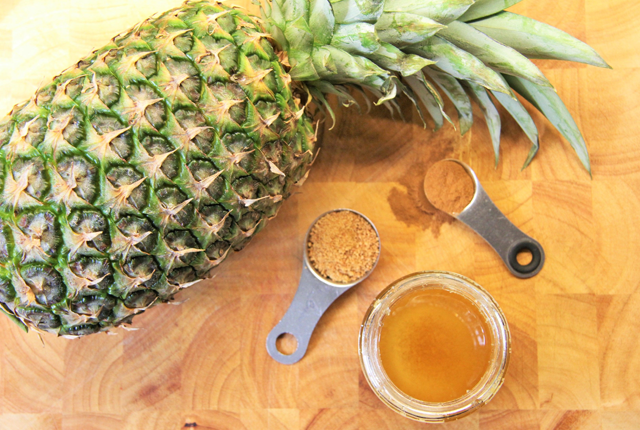 Blend a few cubes of fresh pineapple and add a small spoonful of honey to it, creating a smooth paste. Apply this paste on the affected areas and wash away after 20 minutes. 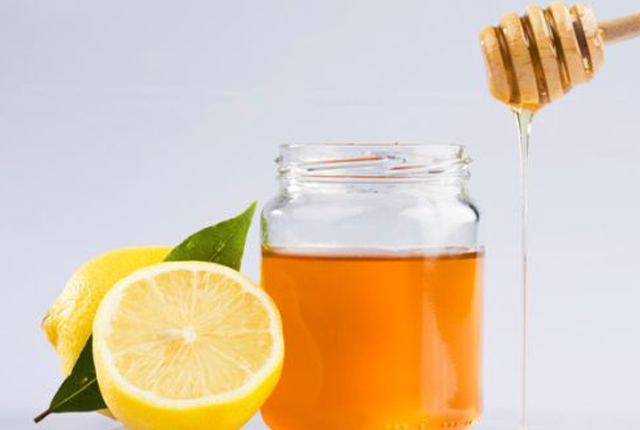 There are several people who are realising the benefits of consuming lemon juice and honey mixed with warm water, but little did people know that the same lemon juice and honey is also a wonderful method to remove skin tan naturally. If you are wondering how to remove tan easily, then you can use lemons. This is because lemon has a naturally bleaching effect, which is why it works so well. Create a mix with equal parts of lemon juice and honey and apply liberally on the skin. Wash it off after 30 minutes. Adding a little sugar to the same mixture will create an exfoliating scrub. 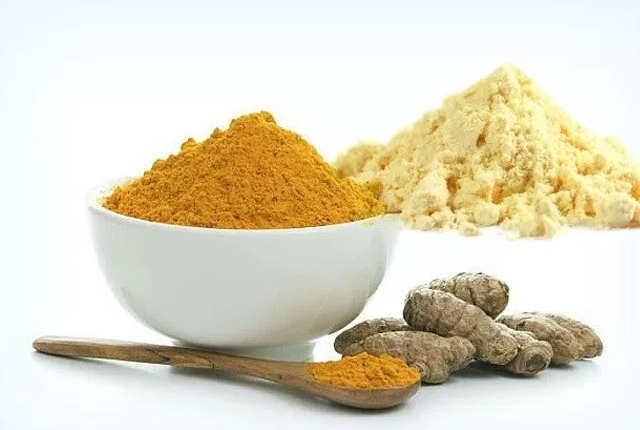 Turmeric has been used in India as an antiseptic and skin cleanser for centuries and it is also one of the best tan removal remedies. You can create a homemade tan removal pack using a cup of gram flour, a small spoon of turmeric and water or milk. This paste should be applied to the face and body and once dry, you need to gently scrub it off. You can wash off the remnants with warm water – regular use of this pack should make the tan fade away in a few days. Tomato is one of the richest and most easily available sources of natural antioxidants and it can also help the skin look lighter and brighter. 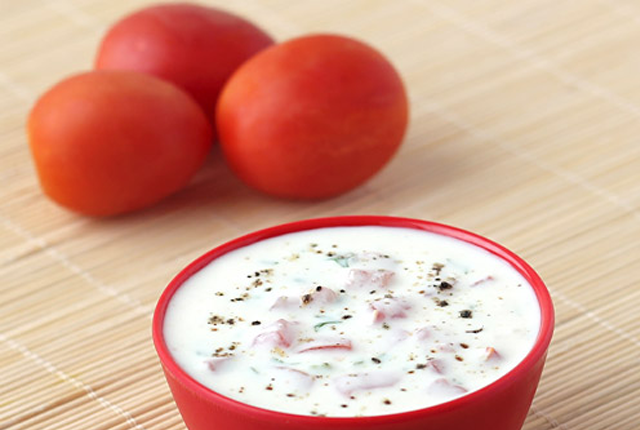 When tomato is combined with curd, the lactic acid is able to help reduce tanning. Remove the skin of a raw tomato and create a paste using a small amount of curd. Apply this paste liberally on the tanned skin and wash off after about 20 minutes. This is one of the easiest home remedies for tanning and can be repeated as and when needed. 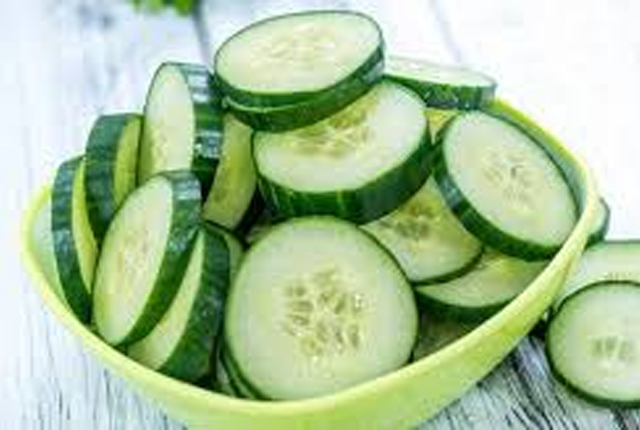 One of the easiest home remedies to remove tan happens to be a cucumber – cucumber is known to have cooling properties and can also help remove the effects of tanning. All you need to do is shred a cucumber along with the skin and squeeze all the juice out. Alternately, you could also use a modern day juicer to take the juice out. With a cotton ball, apply the juice all over the skin, and once dry, you can wash it off. 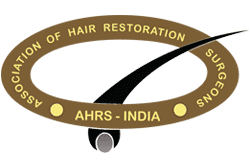 Now, if it is very specific body parts that you want to take care of, there are specific remedies for sun tan removal too. 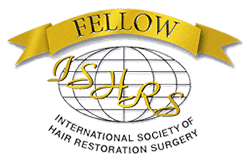 So, if you want to remove the tan mainly from your face, there are methods, and there are remedies that work more effectively on hands and legs too. For instance, if you are most concerned about the tan on your hands, then you could use a combination of potatoes and lemons. Combine equal parts of lemon juice and potato juice and add a few drops of genuine rose water. Using a cotton pad or ball, apply this mixture all over your hands and arms. After about 20 to 30 minutes, wash it off. Ideally, this procedure should be repeated every other day, and you should continue doing it till your tan has disappeared completely. Another one of the effective home remedies for skin tan removal on the hands is gram flour and curd. Create a paste using the two and add a few drops of rose water and apply generously over the hands. Once dry, scrub it away gently using cold water and repeat this mask a minimum of 3 times a week for best results. If you want to remove the tan from your feet, then you can use a lemon sugar scrub, by mixing equal quantities of sugar and lemon juice. Use this the same way that you would an exfoliating scrub and wash it away once done. Follow this up with a de-tanning mask for your feet – mix half a cup of milk with one fourth cup lemon juice. Apply liberally on the feet and after it has dried up, you can wash it off with warm water. 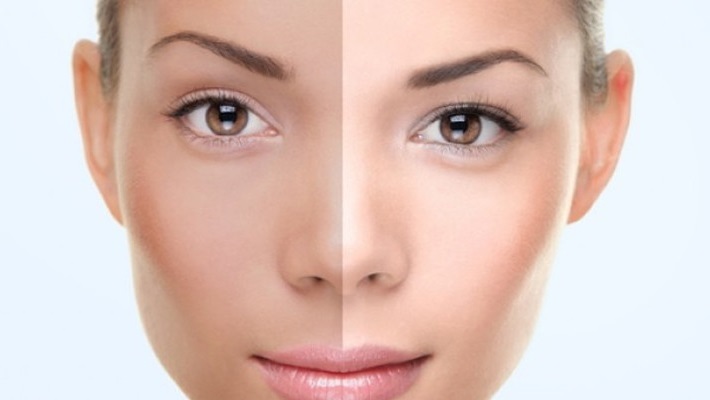 In case you want to know how to remove tan from face, then you can try out any of the above mentioned packs, masks or home remedies. However, in order to see proper results, you need to make sure that you keep repeating them.